In a medium bowl, combine bran cereal and milk. Let soak for 3 minutes or until liquid is absorbed. Stir in egg and oil. In another bowl, combine flour, sugar, baking powder, baking soda, cinnamon, and salt. If using lemon peel, add that too. Add bran mixture all at once to flour mixture, stirring just until wet. Batter will be thick. 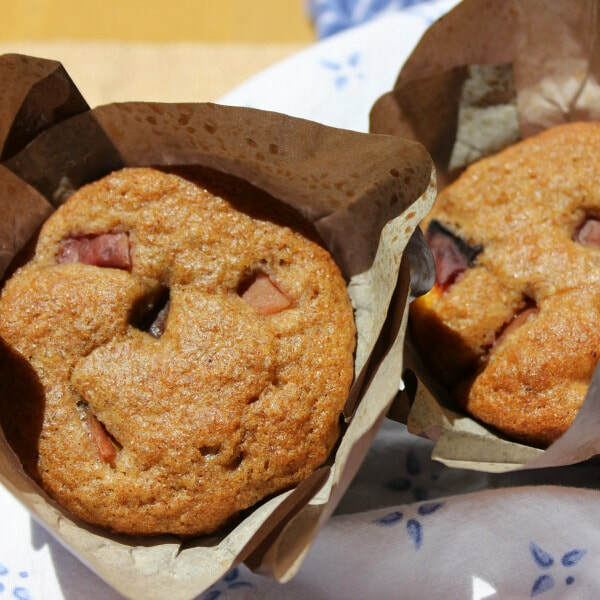 Fill muffin cups coated with nonstick cooking spray to just below the rim, making sure not to fill completely. Cool in pan for 10 minutes, remove, and serve.